Top-up automatically within a few minutes. 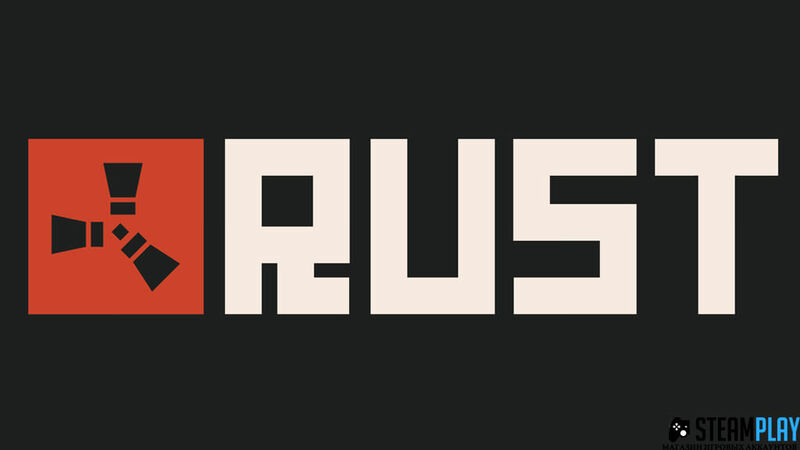 There are two different versions of Rust. 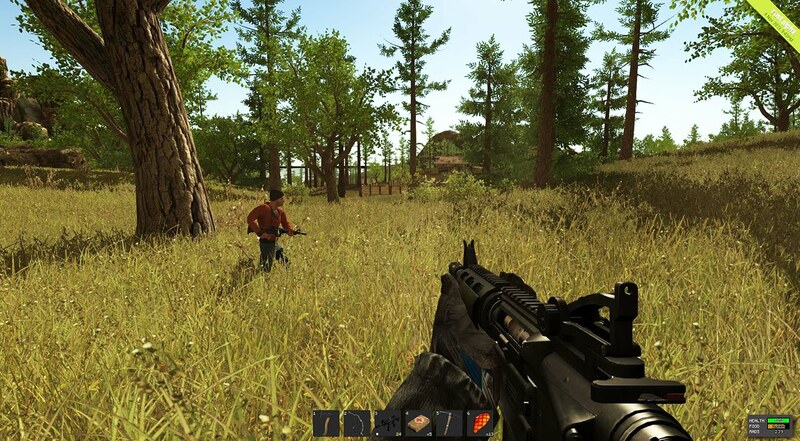 When the game is launched in Steam, players are asked if they want to Play Rust or play the Experimental Version? 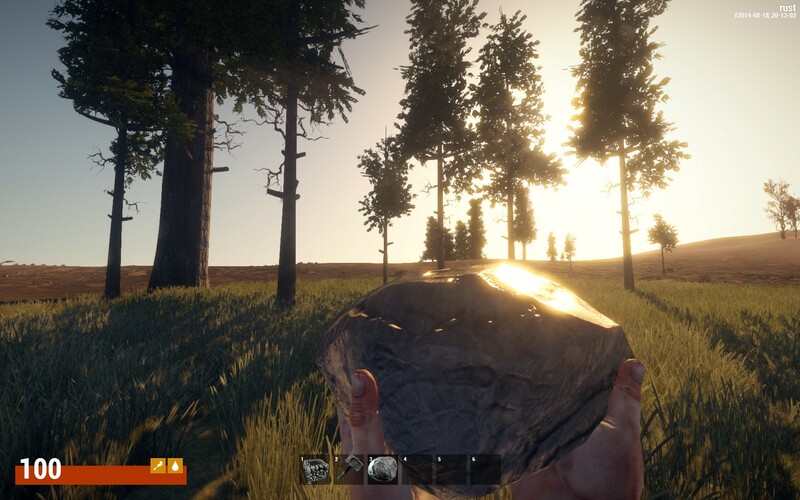 The version that launches with ‘Play Rust’ is the version that most people know about and are currently playing. It is currently the most stable. However, the Experimental Version is the focus of the development team, and it will eventually take over from the main version when it has sufficient features and when the majority of players have moved over. We do not have a timescale for that. Experimental is a complete rewrite of Rust. It isn’t just a patch or an update. We’ve spent the past few months remaking the game from the ground-up, re-building it to enable us to fulfil our ambitions in a way that was impossible with the original release. This isn’t unusual: games get rebooted all the time, but we’re in Early Access and there’s no way to hide that, nor would we want to. It’s part of the process. 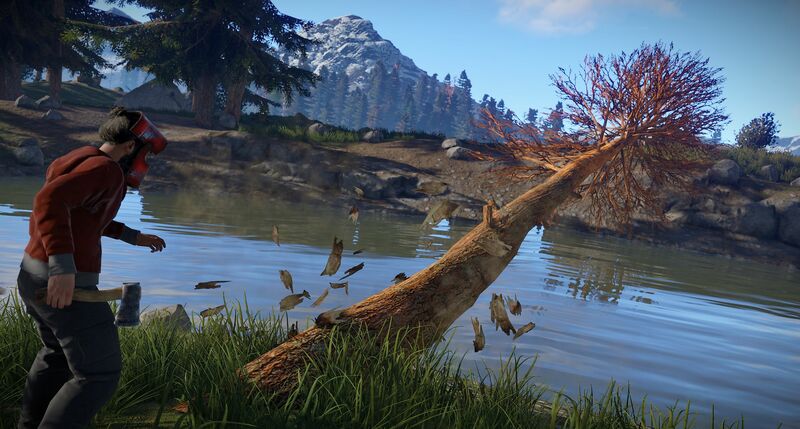 We want to get the message out that we are working on Rust, just not on the version the majority of players are experiencing.